To help make the right decision. Welcome to the Your Way Out Mortgage Calculators! These helpful tools will give you and your family a snapshot of your financial requirements, responsibilities and capabilities when applying for a mortgage. While our calculators are relatively accurate, please be aware that they are for indicative purposes only and will offer approximate values. Buying or selling your home can be overwhelming. 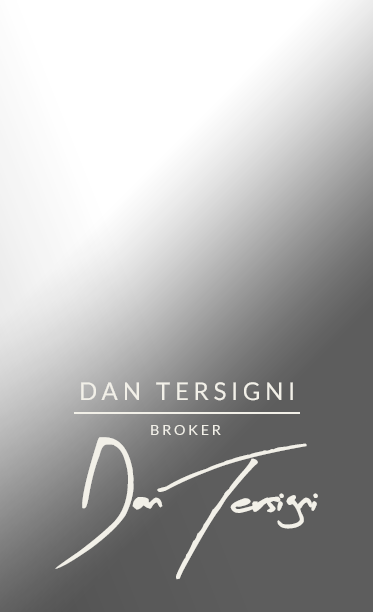 Your Way Out’s foundation is based on Dan Tersigni’s compassion and expertise that helps his clients navigate through the buying or selling process. Below you’ll find a list, created by Dan, of helpful resources available to both novice and experienced buyers and sellers. "You sold my house 20 times faster than a previous agent I used before. You really made it look easy. Thanks for taking the time to give me the advice I needed to get my house sold. I was referred to you by my wife's family and I am very happy I chose you to be my agent." 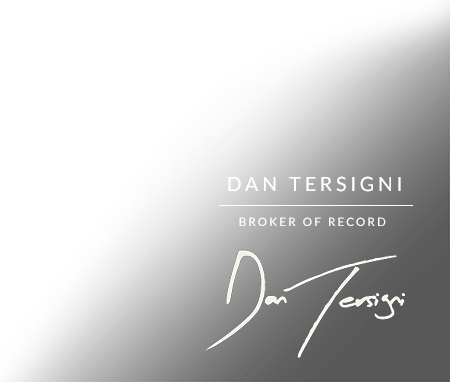 Dan Tersigni is dedicated to helping his clients buy or sell their property seamlessly.